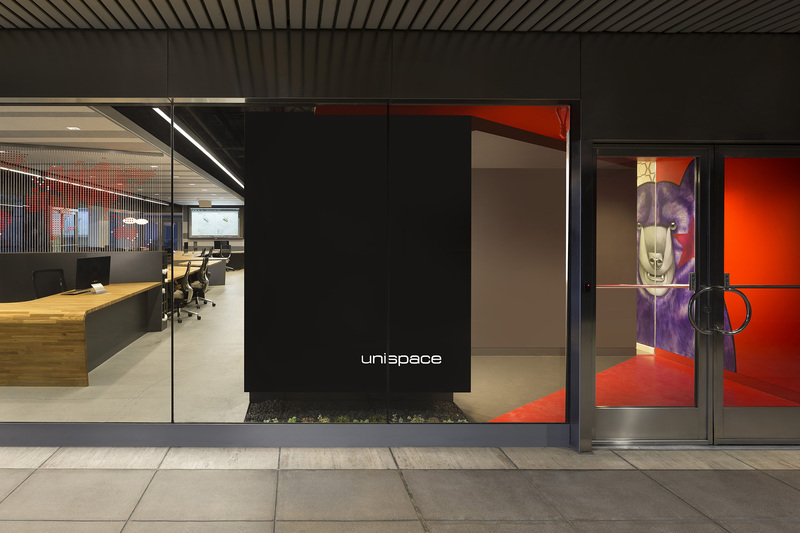 Unispace is a leading global strategic design practice specializing in the development and implementation of strategies and design solutions for commercial workplaces across a wide variety of industries. 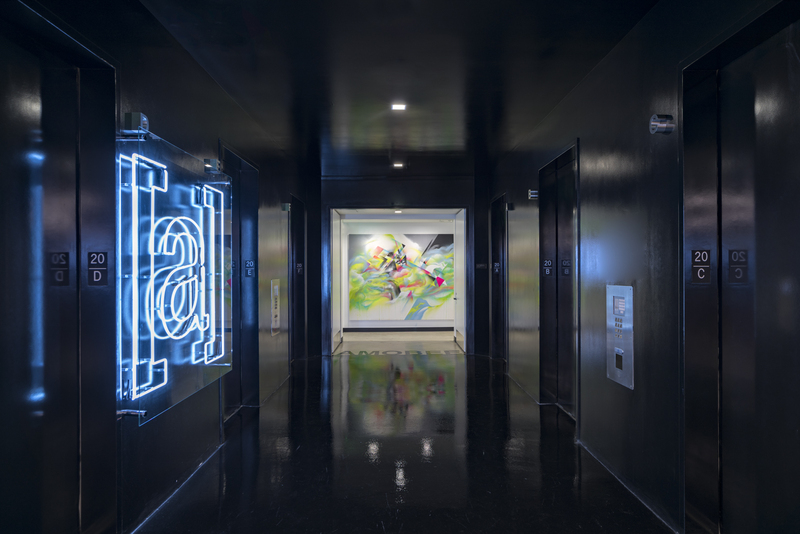 Located in 13 countries, with 34 offices situated in some of the most dynamic cities and highly prized real estate in the world. 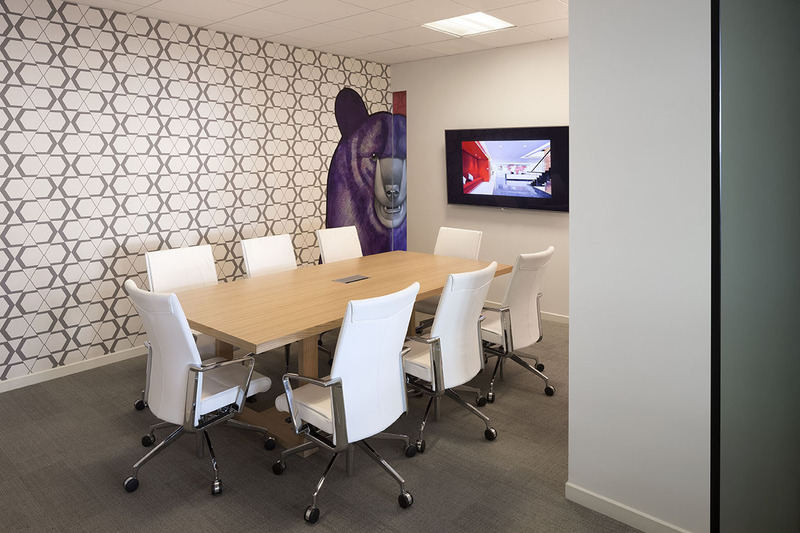 The company has a significant legacy of some thirty years standing in the strategic design, development and construction of innovative and efficient workplace environments for the commercial, corporate and industrial sectors. Clients include major banking and financial institutions; leaders in telecommunications and information technology; prominent pharmaceutical companies and mass merchants. Unispace employs skilled professionals and experienced support staff; who collaborate with their global affiliates to bring world’s best practices, methods, ideas and technologies on to the local arena.